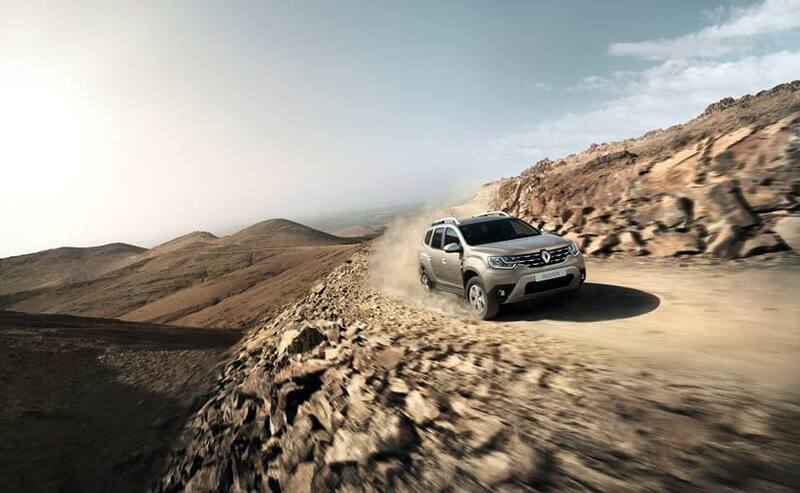 The very popular Renault Duster compact SUV has proved to be a bestseller for the French company in India. 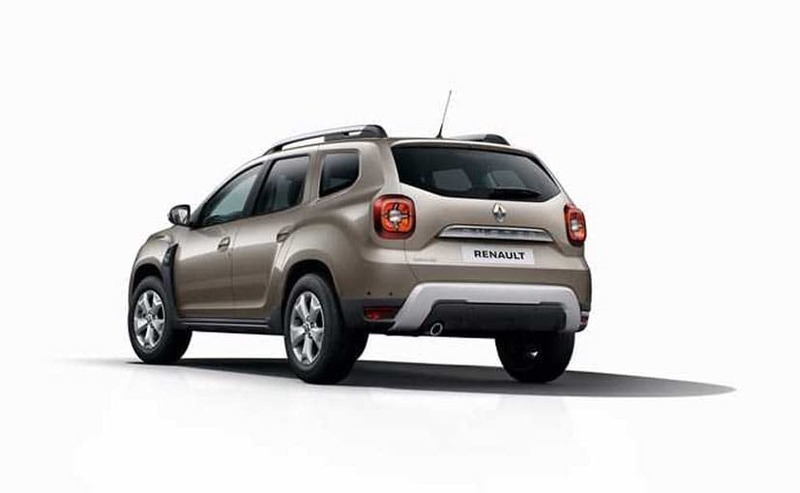 Owing to its success, and the unfeasibility of bringing the second generation Duster to India, the company is now examining having India lead the next car's development. The 3rd generation Duster's development will not begin until the second half of next year. 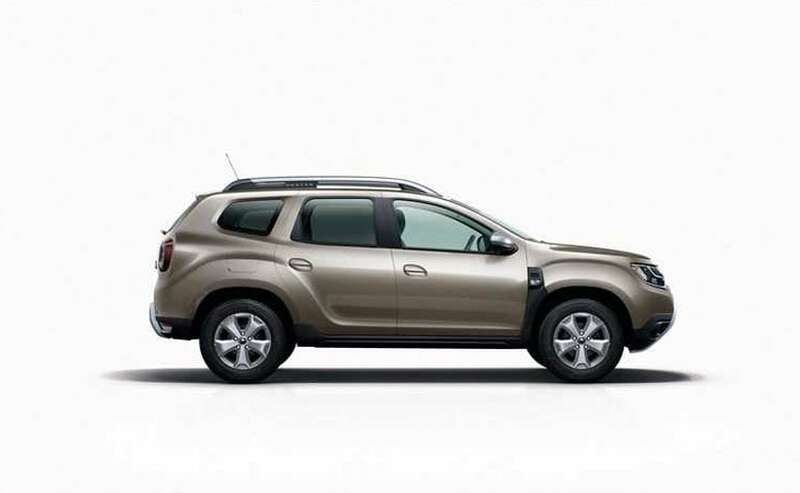 The second generation of the Renault Duster will not be coming to India. After months of speculation, we can now confirm this news. But its not curtains for the popular brand in the country. After all the Renault Duster has sold almost 200,000 units in India since it debuted in 2012. Sources close to the development at the company's global headquarters in France have told carandbike that India is likely to be the lead market for the development of the third generation Duster. So far it is Eastern Europe that has played as the led market since the Duster is a Dacia product - Renault's Romanian subsidiary. But given the regulatory changes and electrification that most European markets will switch to, the Duster's next generation is likely to be more relevant to India and Latin America. Given India's frugal cost base, and Renault's investments in R&D in India, the 3rd generation Renault Duster will therefore be designed and engineered primarily in India. The second generation uses a modified version of the Duster's B0 platform. The car that was launched in Europe, meets certain regulations largely seen as Europe-centric, and so not as relevant to India. It would therefore need significant investments to productionise here. And given that the Duster in India has lent its platform to the Renault Captur and Nissan Kicks, keeping it going makes more financial sense. So investing in an all-new model did not have a significant upside. The 3rd generation's development will not begin until the second half of next year. A global debut and market launch will not happen before 2023 at the earliest. A global debut of the new generation Duster and market launch will not happen before 2023 at the earliest. So in the meanwhile, Renault will be giving the current Duster another massive update and facelift. This will cover styling and equipment - and you can read about that in our exclusive report about the changes expected - here. After all the Duster remains a very powerful nameplate and popular car in India. It has won several accolades, including our 2013 Car of the Year award too. It takes on the likes of the Hyundai Creta and Mahindra Scorpio. It will now need the aforementioned updates even more urgently, since the segment will get even more competition with the Kia SP /Trazor and MG Hector also entering the space. Expect the facelift to launch before Diwali this year.